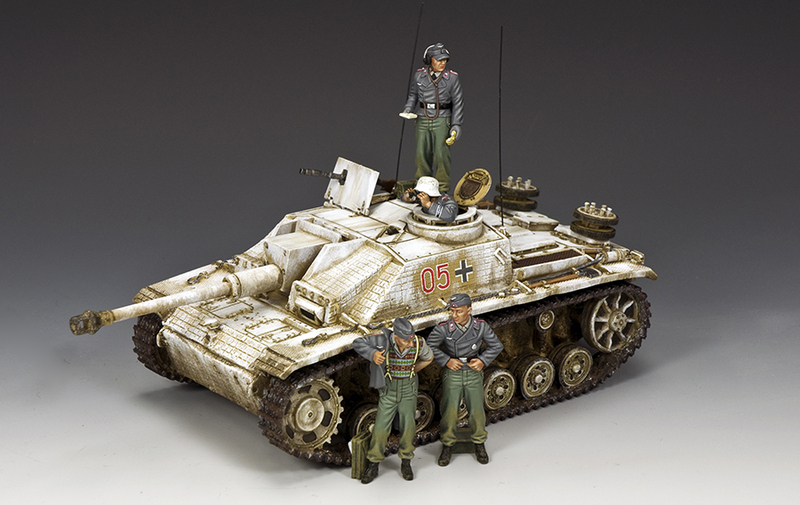 Welcome to The Military Workshop web page. 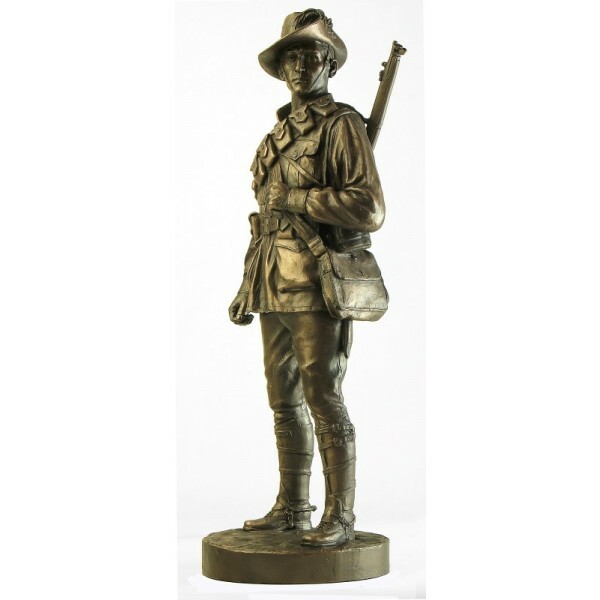 Collectable Military Figures, Toy Soldiers , Replica Medals & Medal Mounting, Military Prints & Picture Framing. 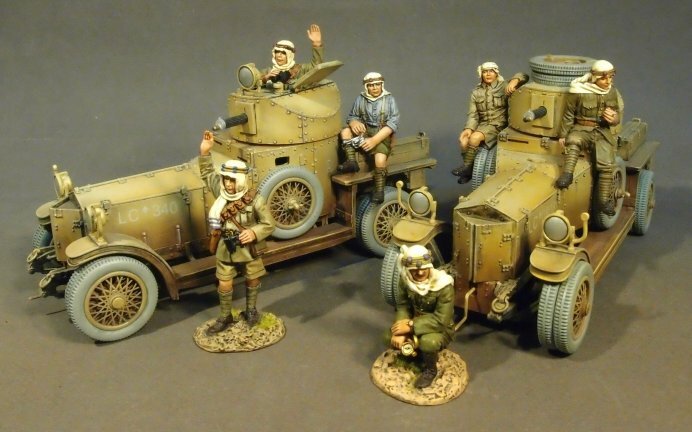 King & Country, Britains, Collectors Showcase, John Jenkins, Thomas Gunn, and Naked Army. Annual Collectors Dinner : The 2019 Collectors Dinner will be held on Sunday 14th July. Details to be updated soon. 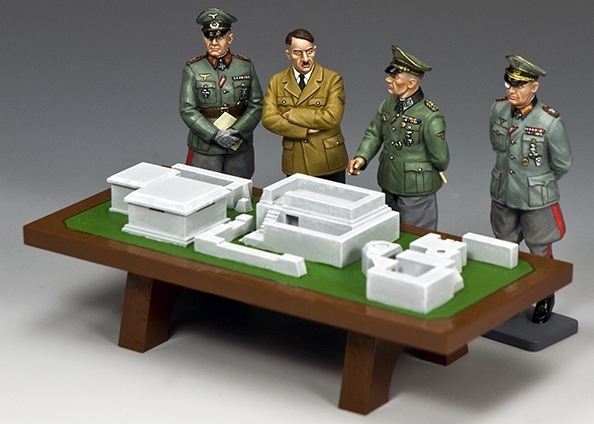 RECENTLY ARRIVED AND COMING SOON. Please see New Shop category at top left for images of our new shop front and more images from our recent Christmas display. 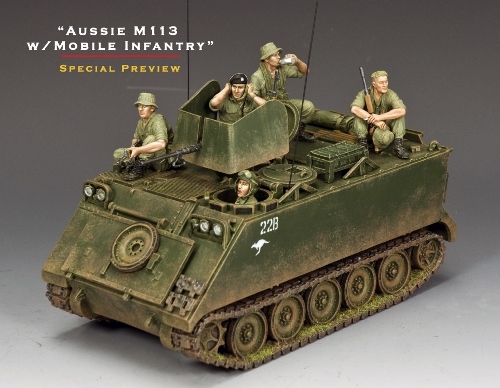 Preview image of M113 and infantry riders being released in April/May. Please email or phone us if you would like to be informed when available. 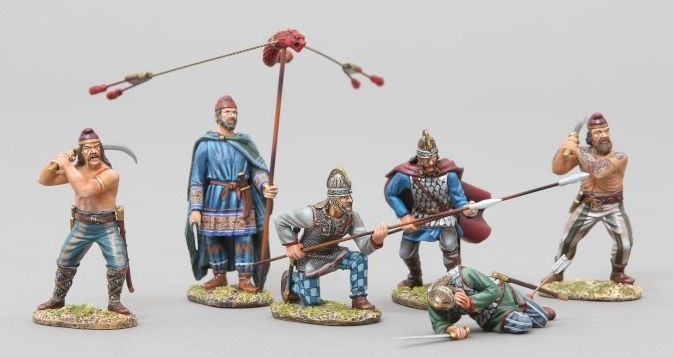 9 infantry already in stock (images below). 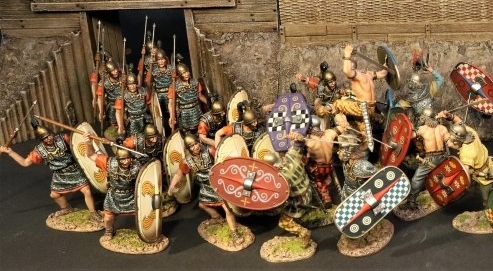 John Jenkins 4 more Late Republican Romans arrived. 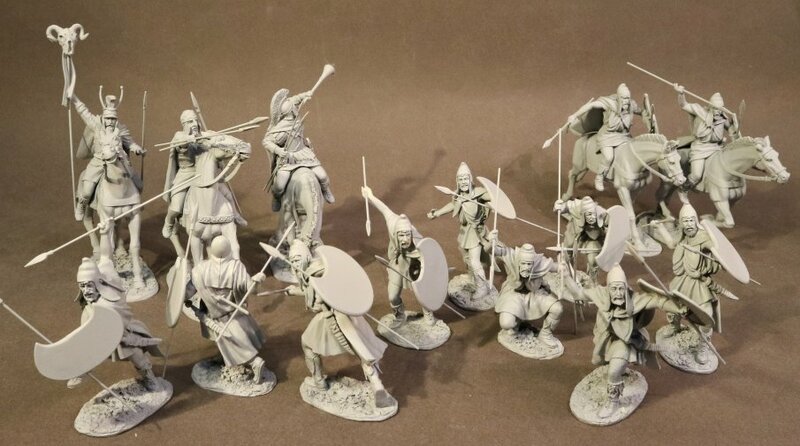 King and Country Vietnam Marines series 5 more figures arriving this month. 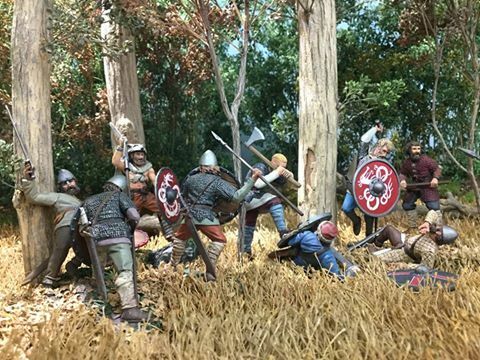 King and Country Sir William Wallace and Sir Archibald Douglas arriving April. 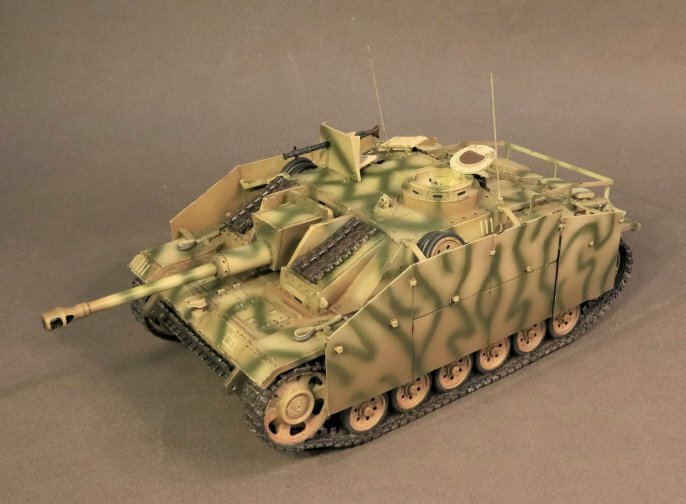 John Jenkins Stug III Kursk arrived. 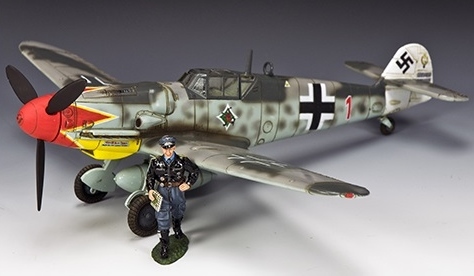 King and Country Hermann Graf figure and Bf109 arrived. 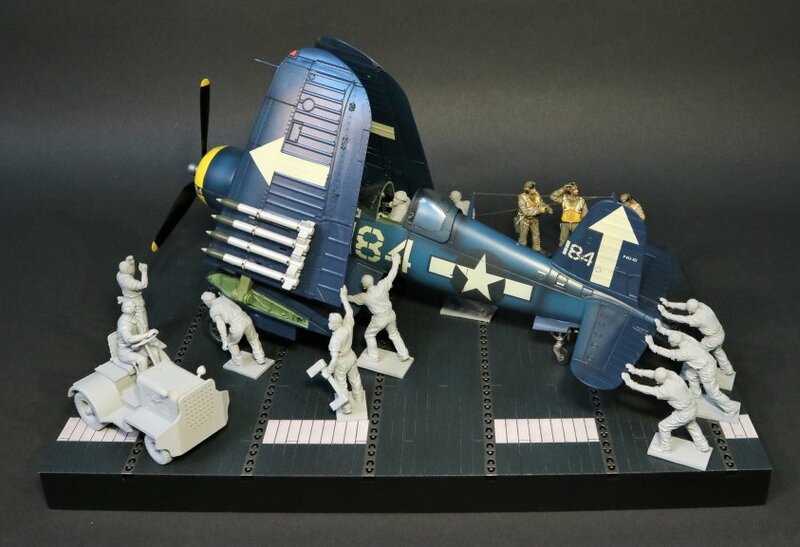 John Jenkins Corsair and deck crew prototypes (2 previous Corsairs being re-released plus new one below with rockets). 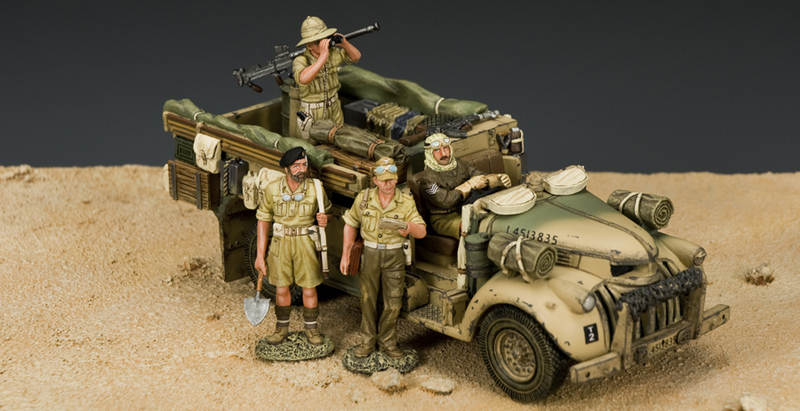 King and Country Afrika Korps combat figures arrived. 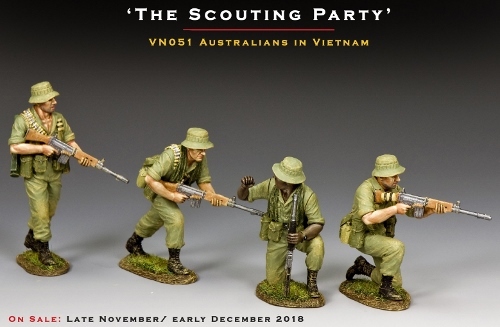 King and Country Australian soldiers in Vietnam - all arrived. 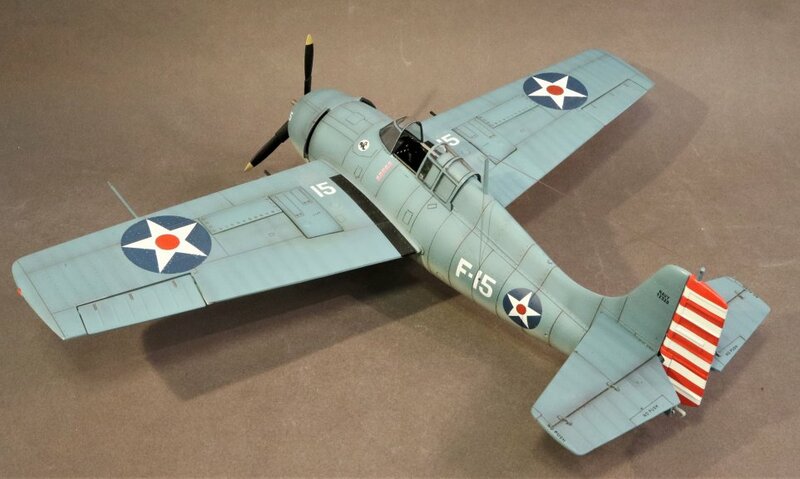 John Jenkins Wildcat of US Pilot Butch O' Hare arrived. 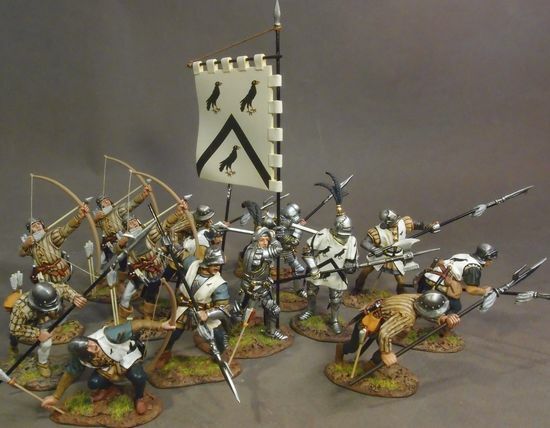 John Jenkins Conquistadores from the Aztec series. 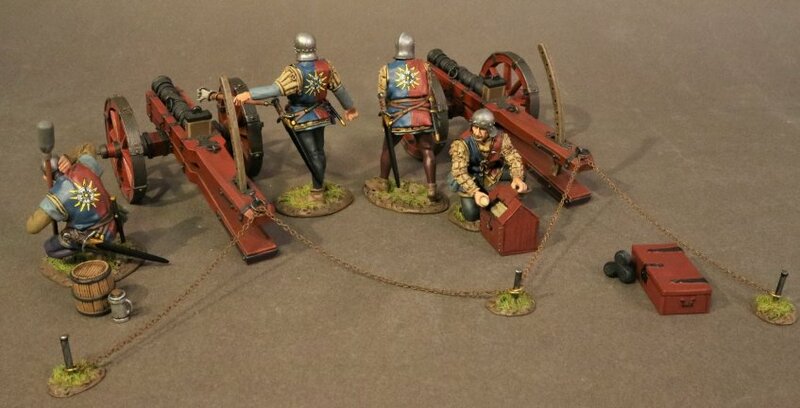 4 of the Thomas Gunn German Generals arrived. 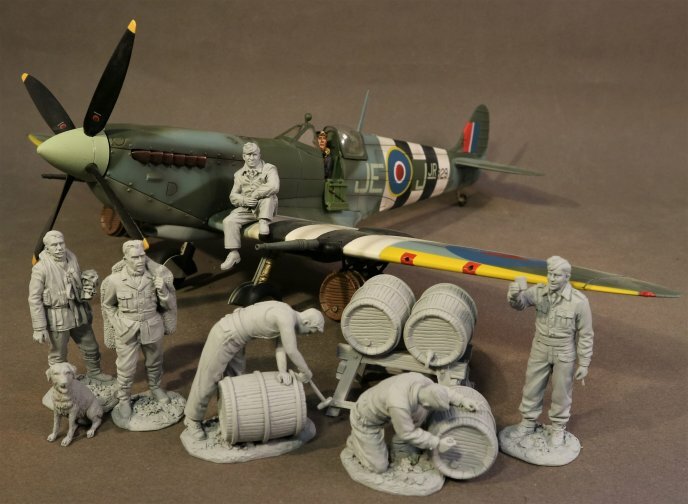 John Jenkins Johnnie Johnson Spitfire (with or without beer kegs) arrived. Thomas Gunn more Greeks arrived. 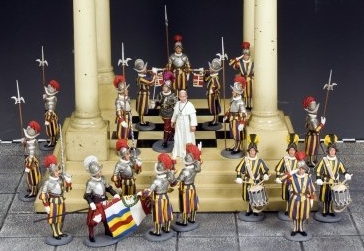 King and Country Pope and Vatican / Swiss Guard arrived. 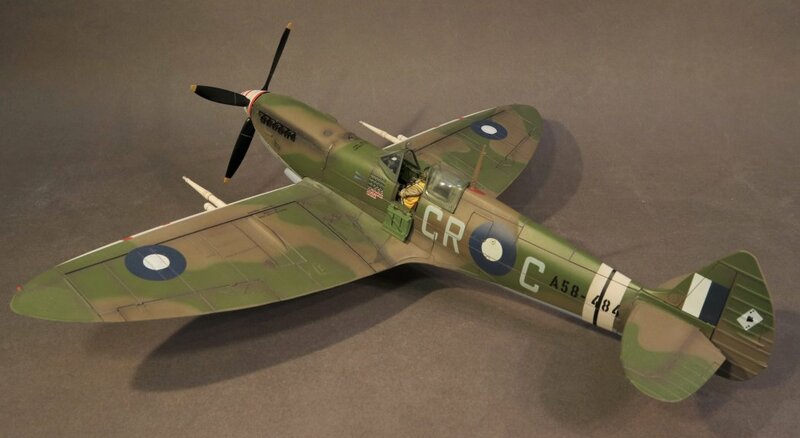 John Jenkins Clive Caldwell Spitfire arrived. 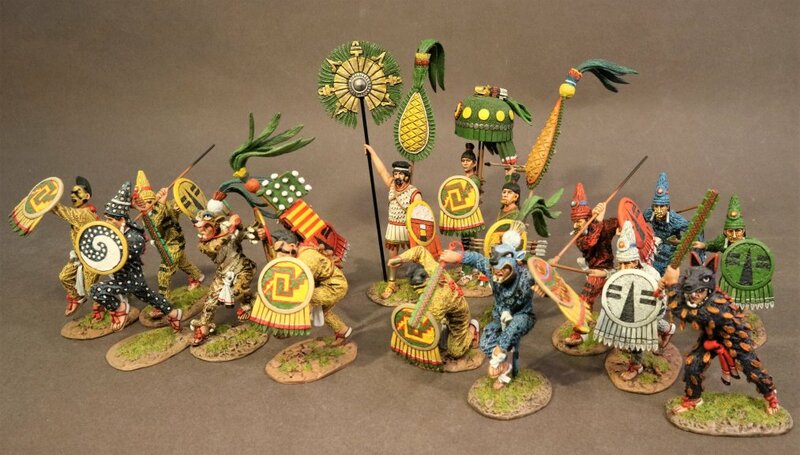 John Jenkins Aztecs series. 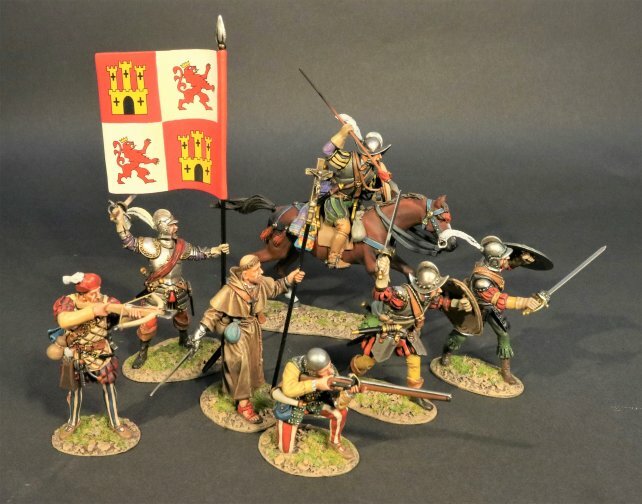 Conquistadores also available. 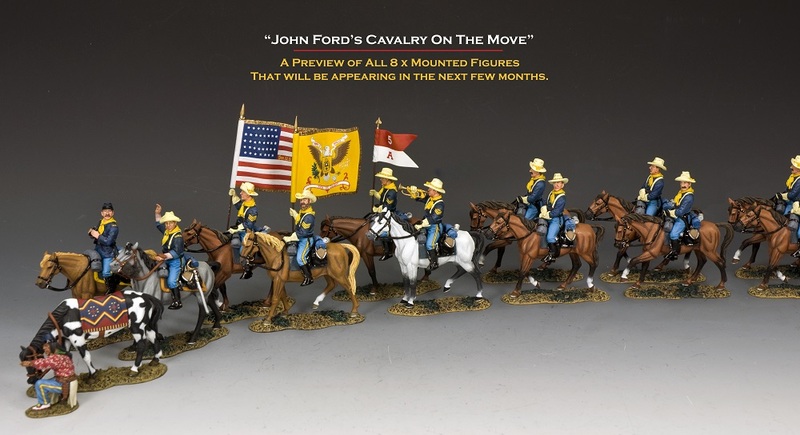 King and Country John Ford Cavalry arrived. 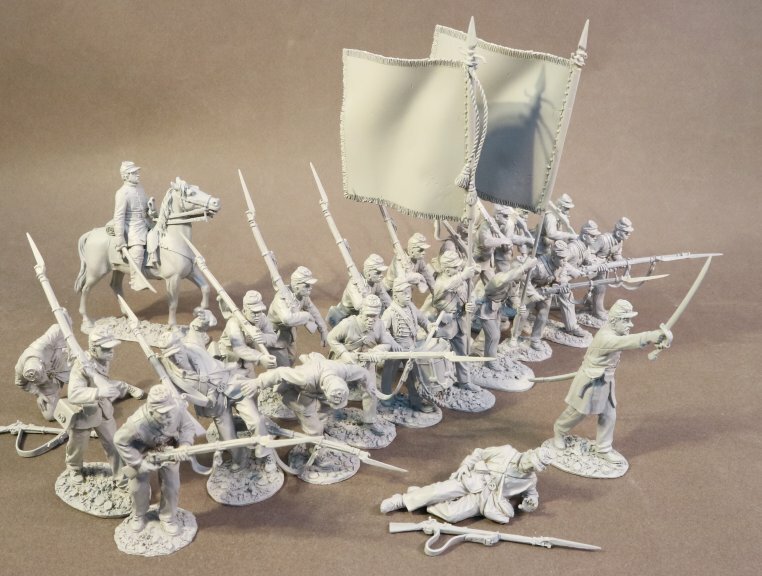 King & Country Lighthorse arrived plus some re-releases of early Lighthorse. 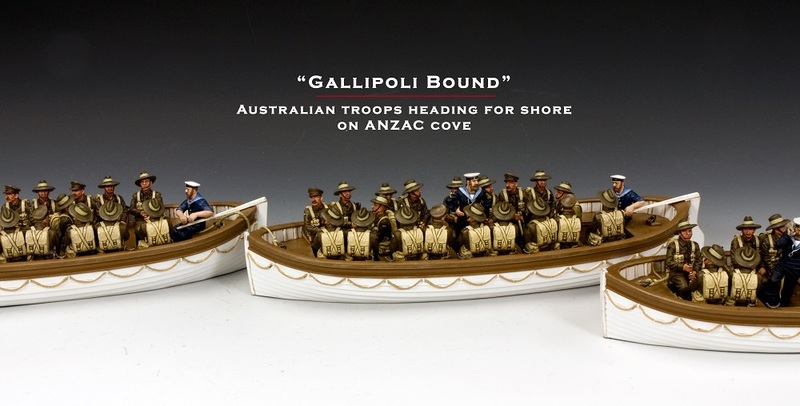 King & Country Australian 8th Army arrived. 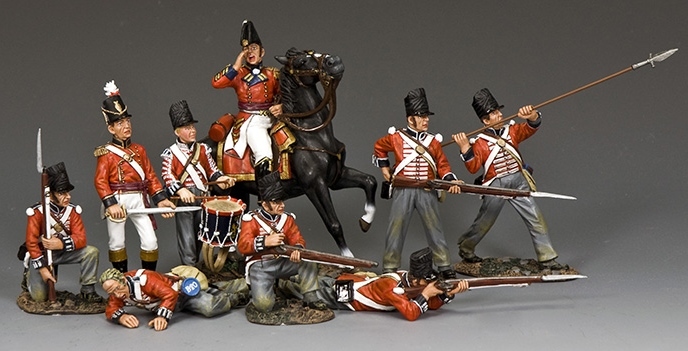 King & Country Napoleonic ADC, Old Guard and Hussar Hussies arrived. 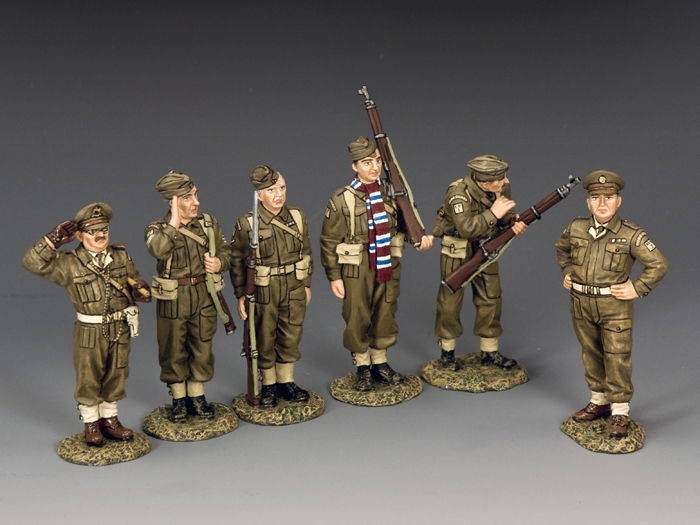 King & Country Saving Private Ryan figures arrived. 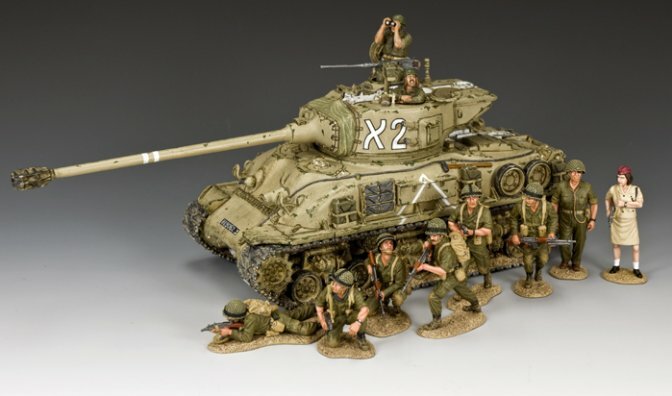 King & Country Israeli Defence Force figures & tank arrived (including value sets). John Jenkins retinue of Rhys ap Thomas arrived. 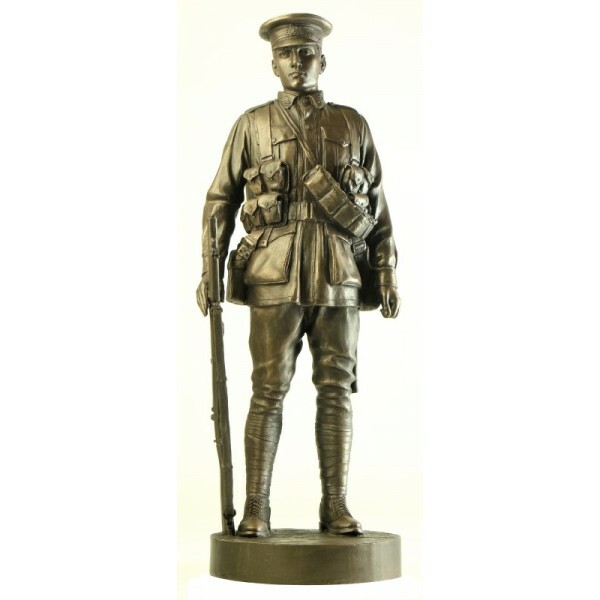 King & Country Dads Army Value set - save US$71. Other value sets available. 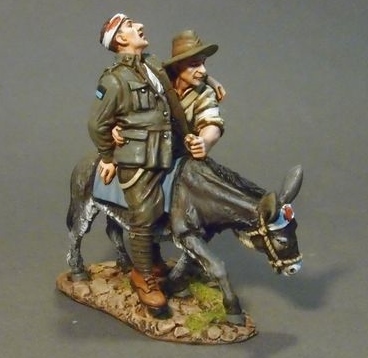 King & Country Lighthorse arrived. 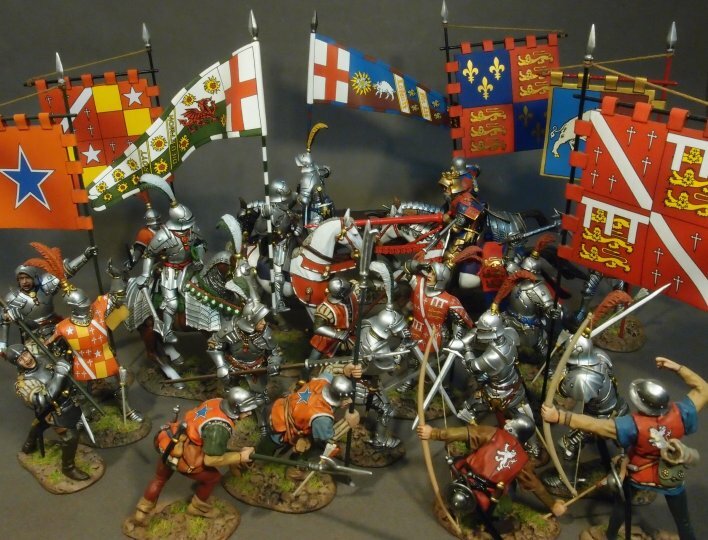 John Jenkins War of the Roses series group image. 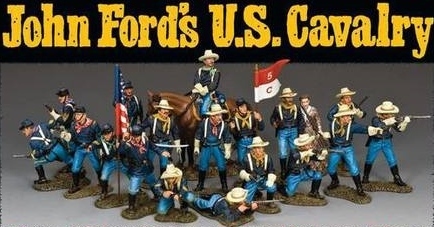 12" figures at main side menu for available ones).